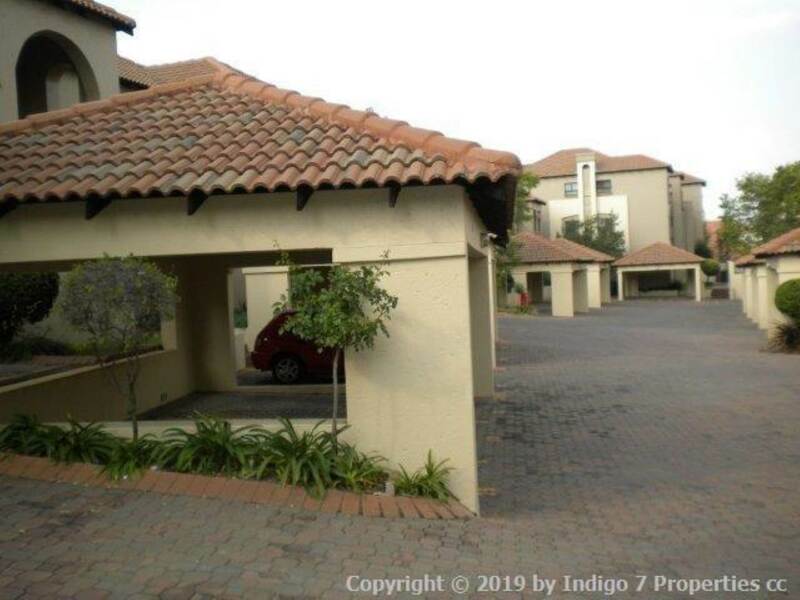 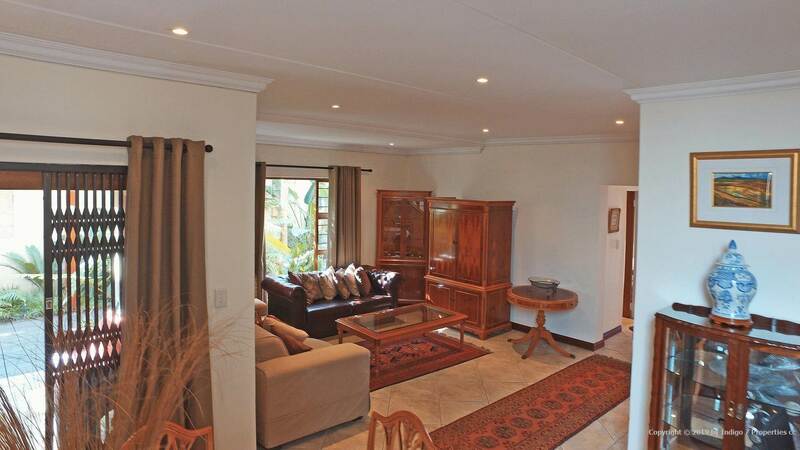 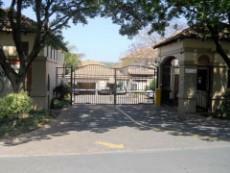 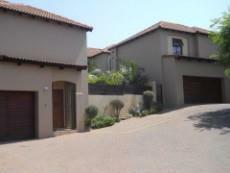 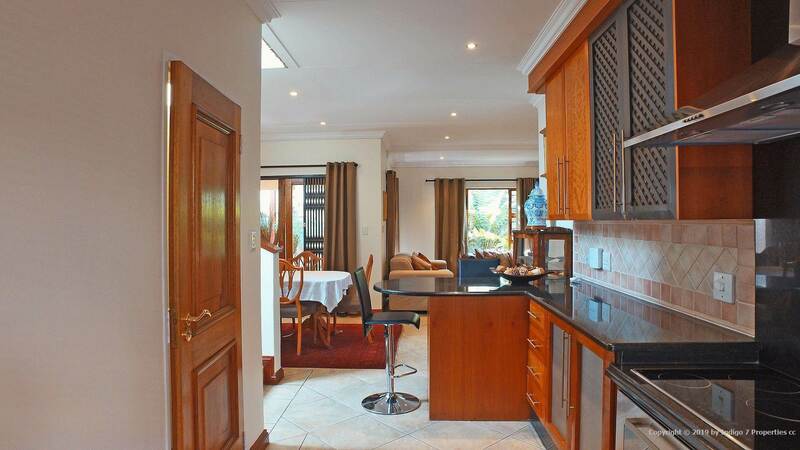 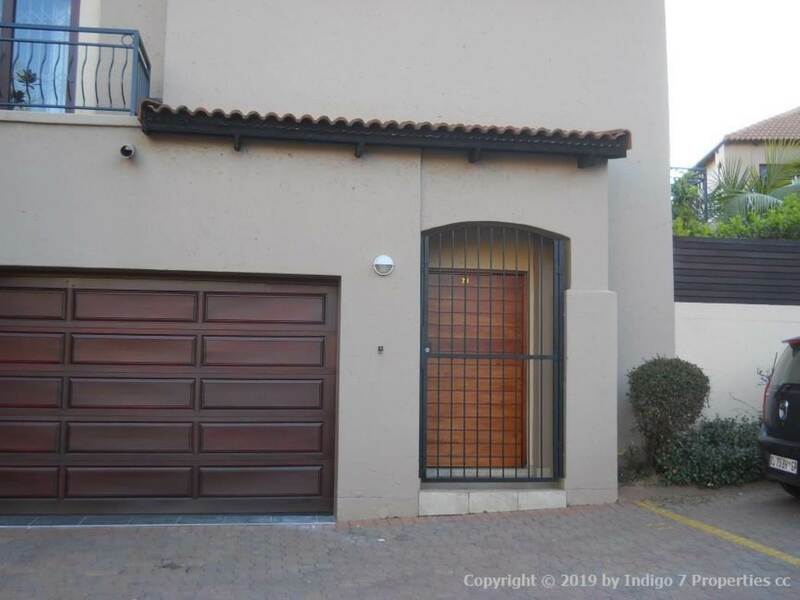 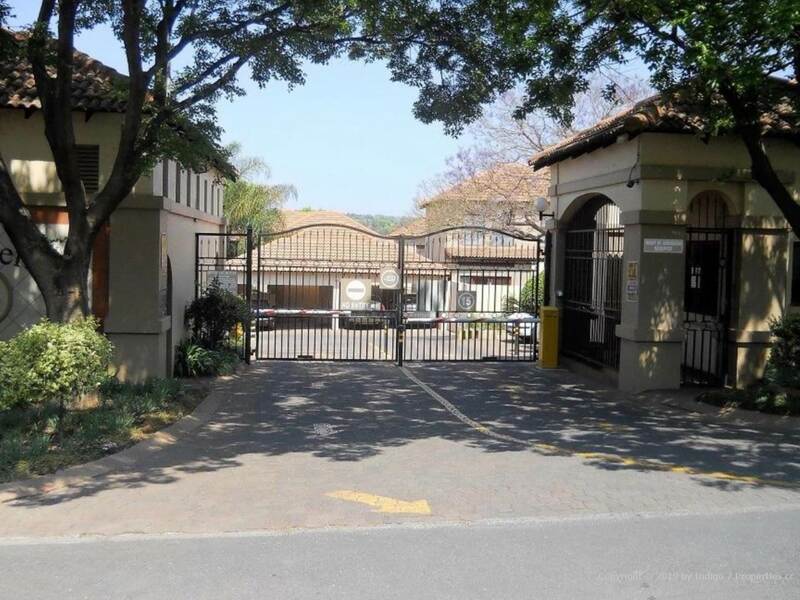 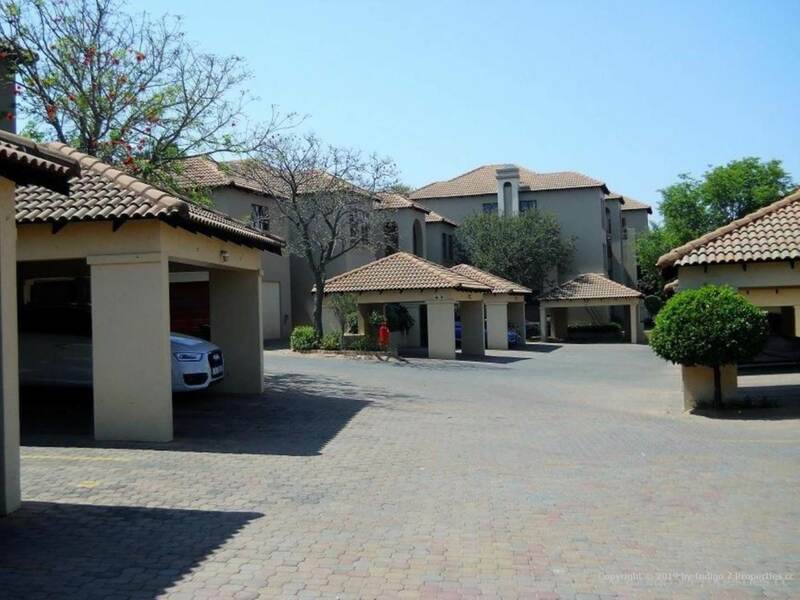 Lovely spacious 3 bedroom 2 bathroom duplex cluster in popular complex, Le Grand Bernard, located in Bryanston. Lovely location - not on a perimeter wall. 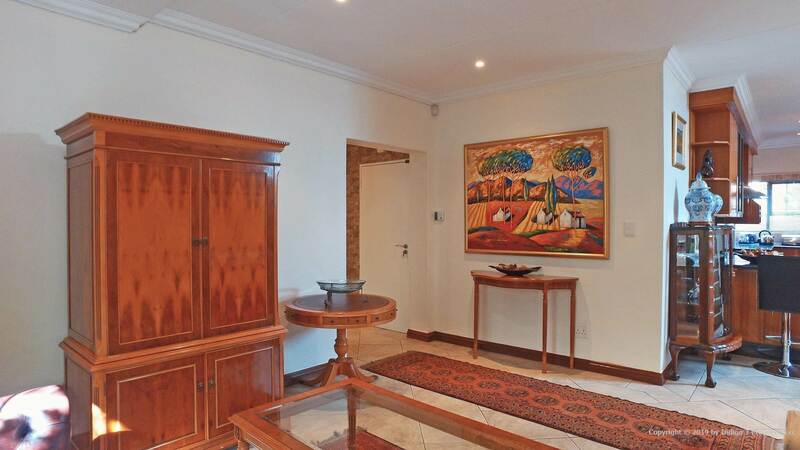 Entrance hall leads to WC, lounge and dining room. 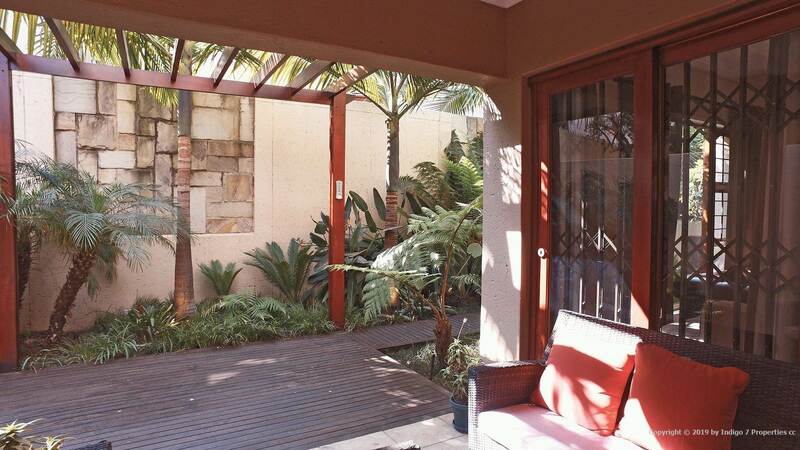 Dining room leads out onto covered patio with lovely wooden deck and ornamental garden. 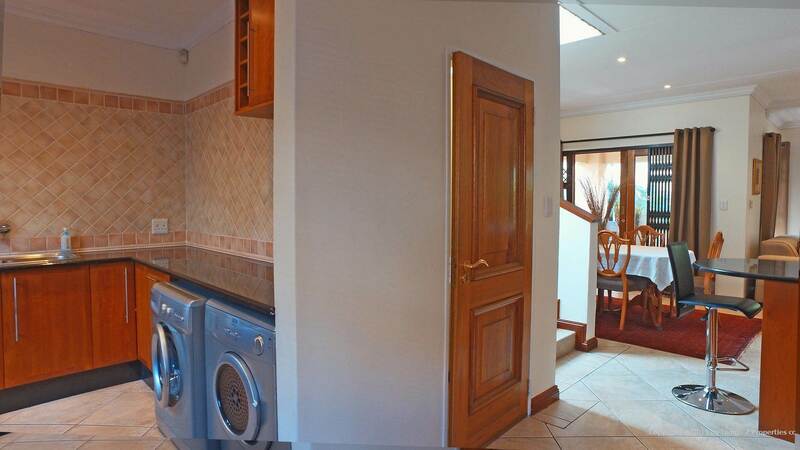 Spacious kitchen with separate scullery. 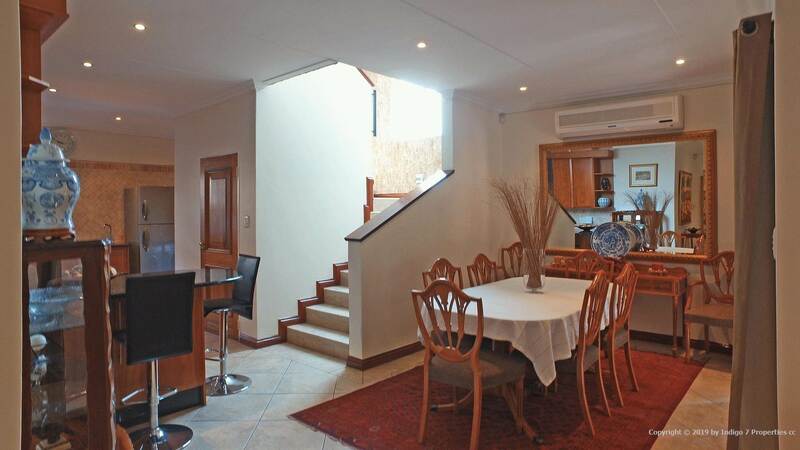 Stairs lead to the 3 bedrooms and study area. 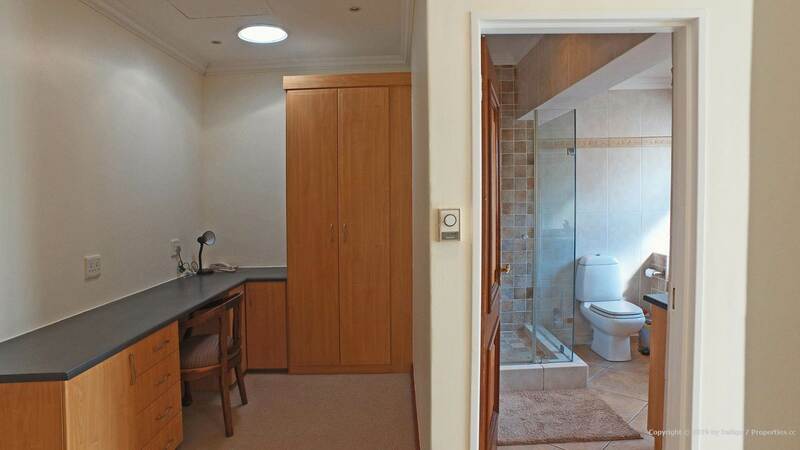 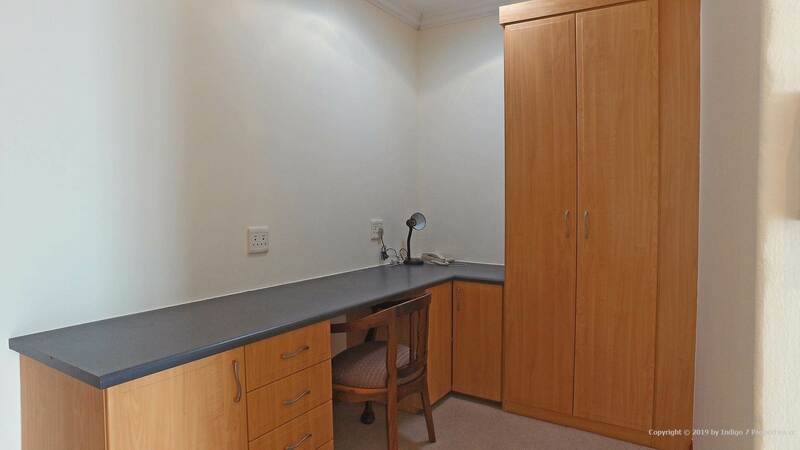 Main bedroom has walk through dressing area that leads to full en suite bathroom with separate bath and shower. 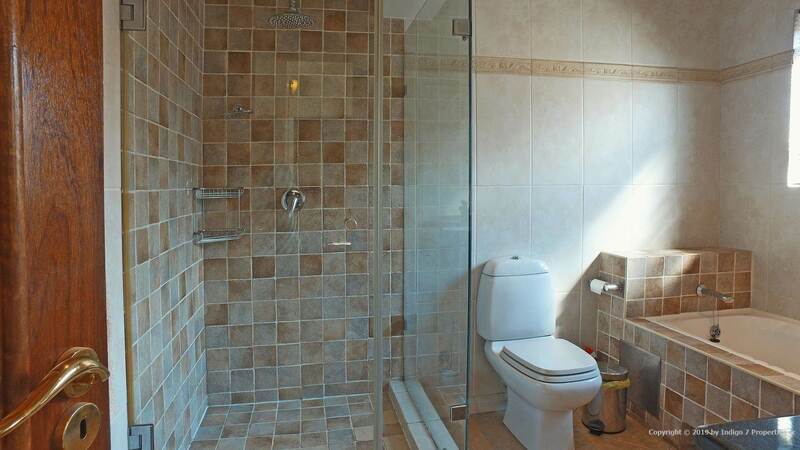 2nd bathroom is a full bathroom with separate bath and shower. 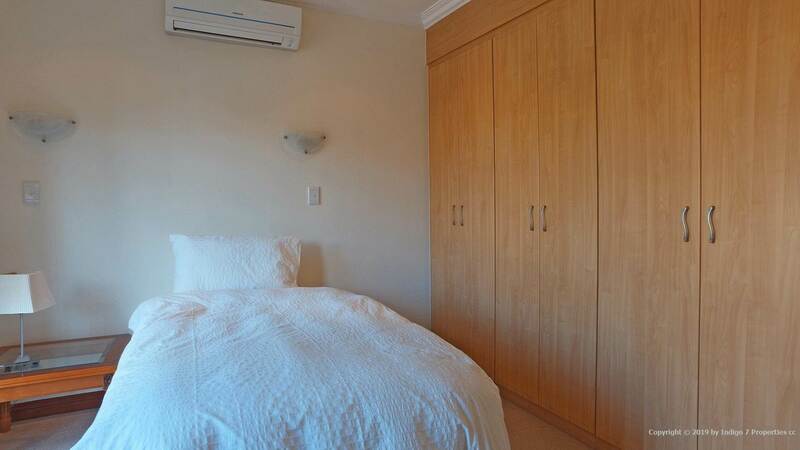 All bedrooms are carpeted and have built in cupboards. 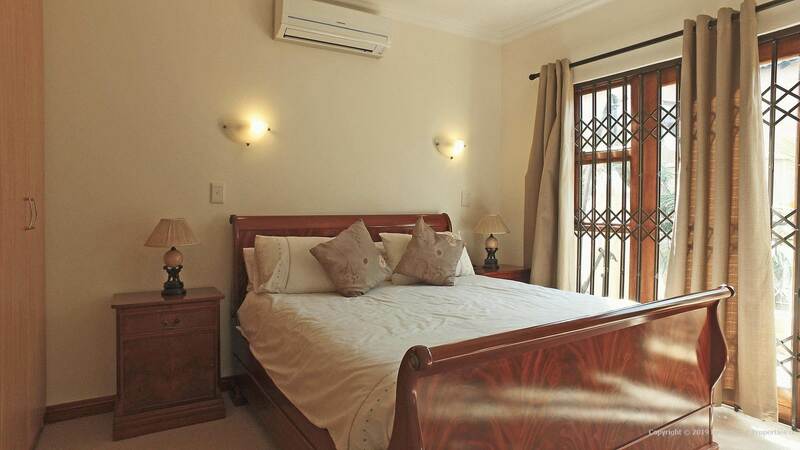 Bedrooms all have ceiling fans and air conditioners. 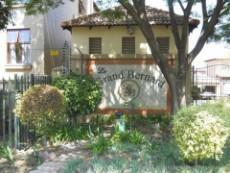 Complex offers 24 hour guards and a communal pool area. 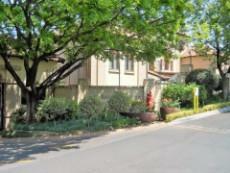 A lovely home. 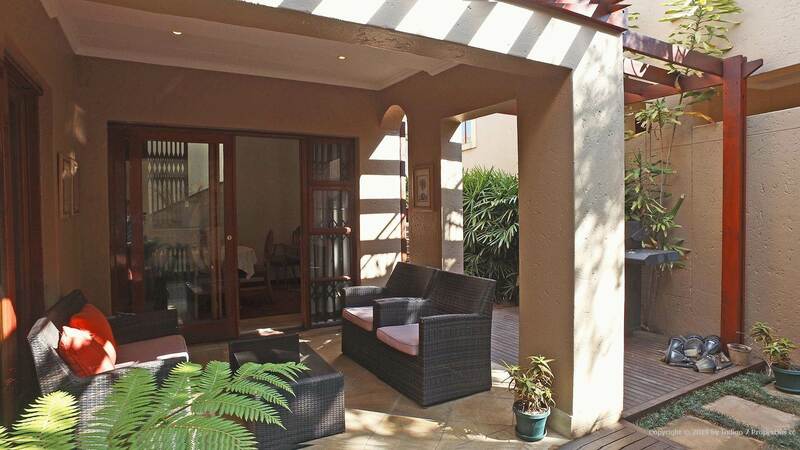 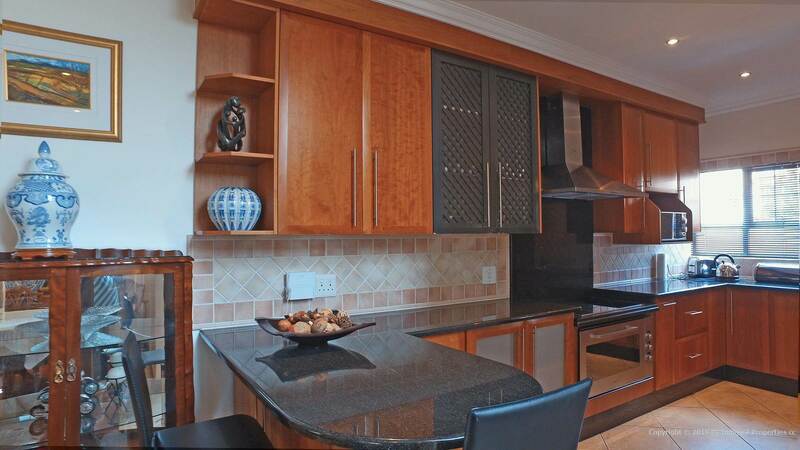 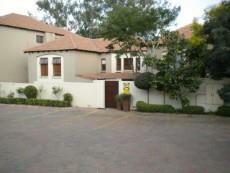 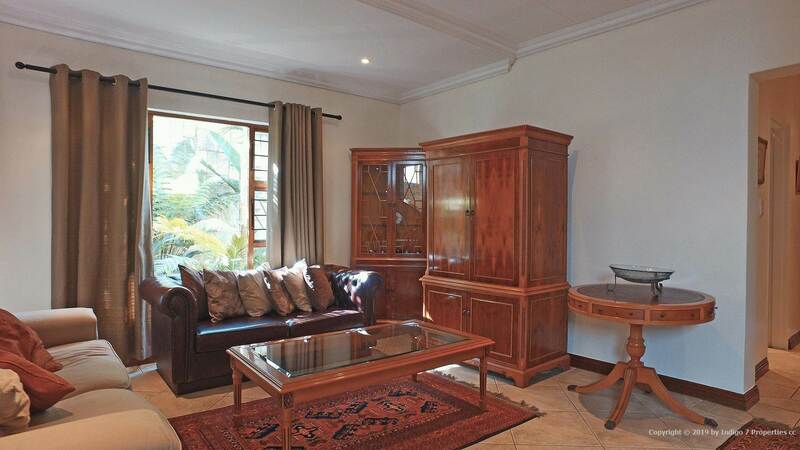 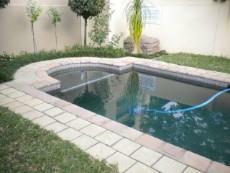 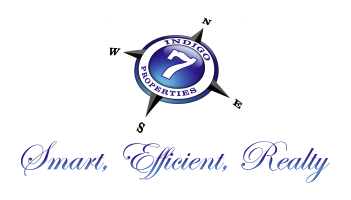 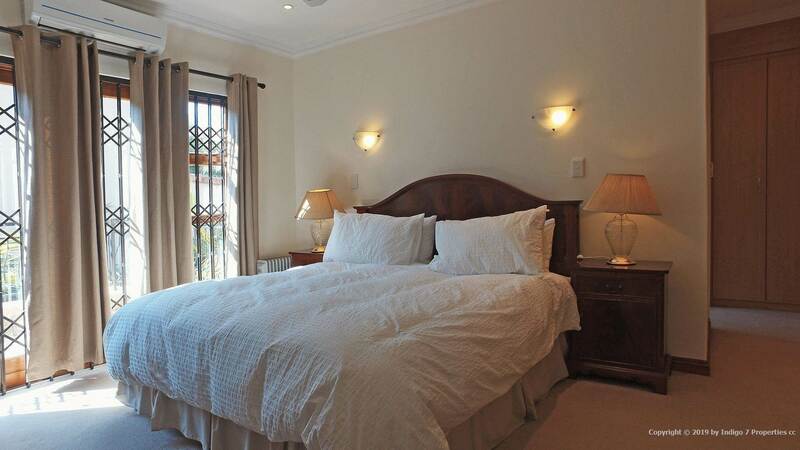 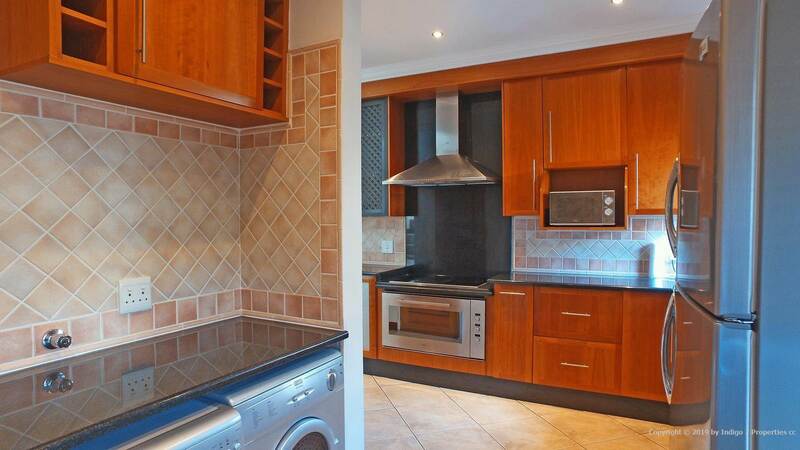 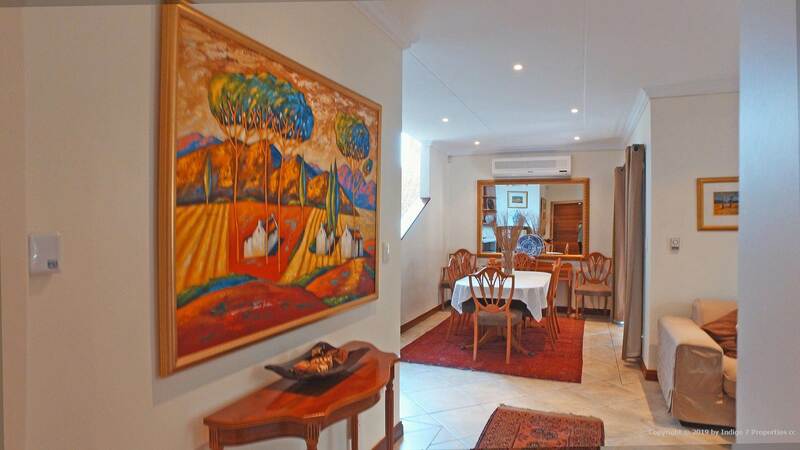 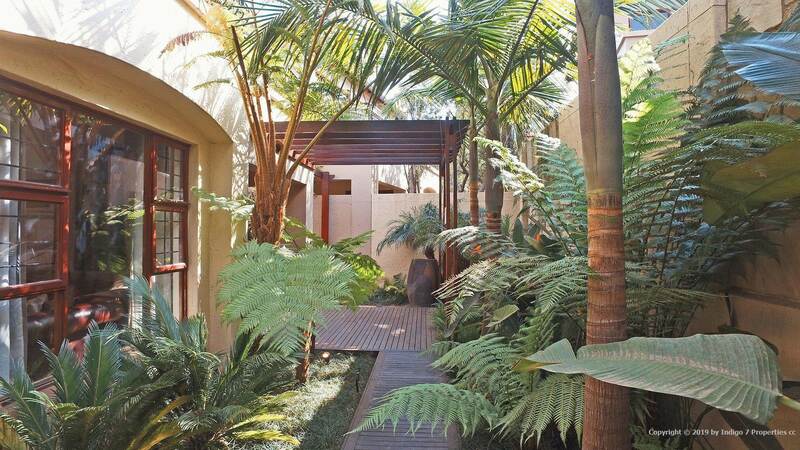 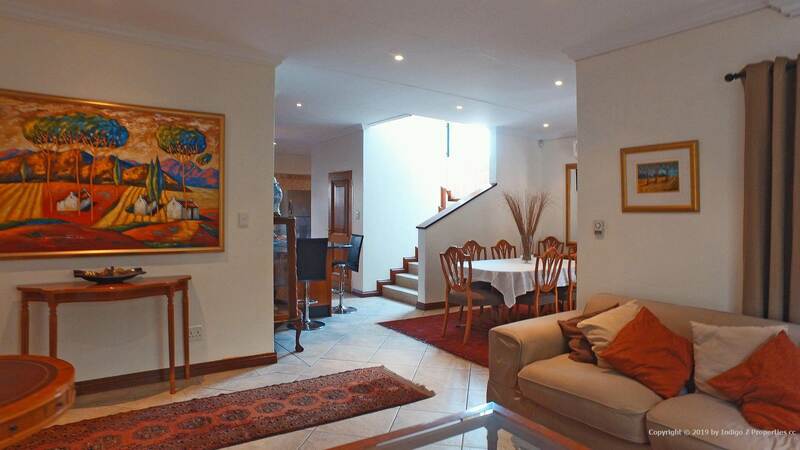 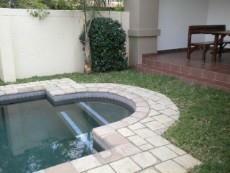 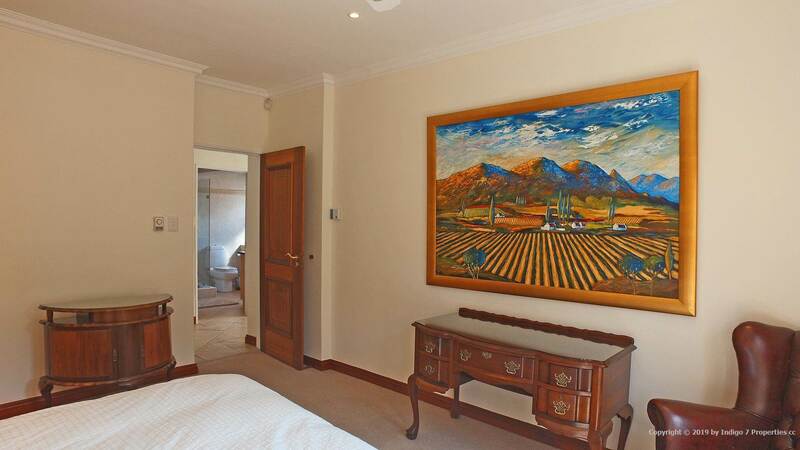 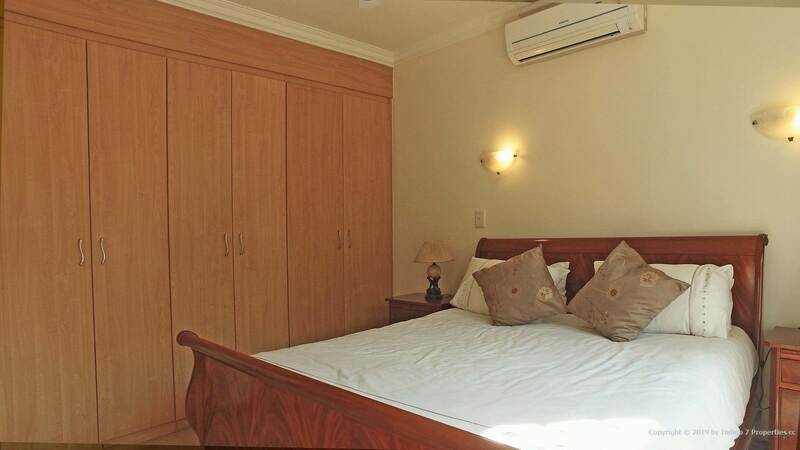 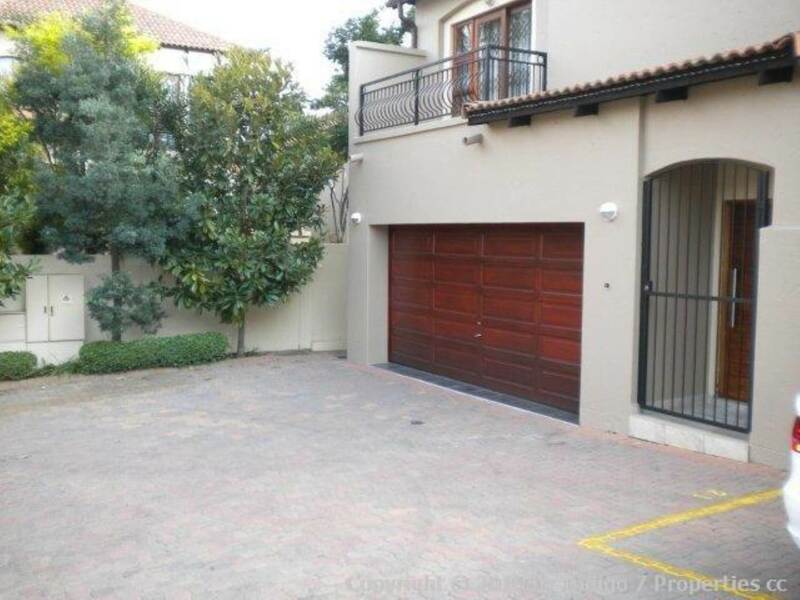 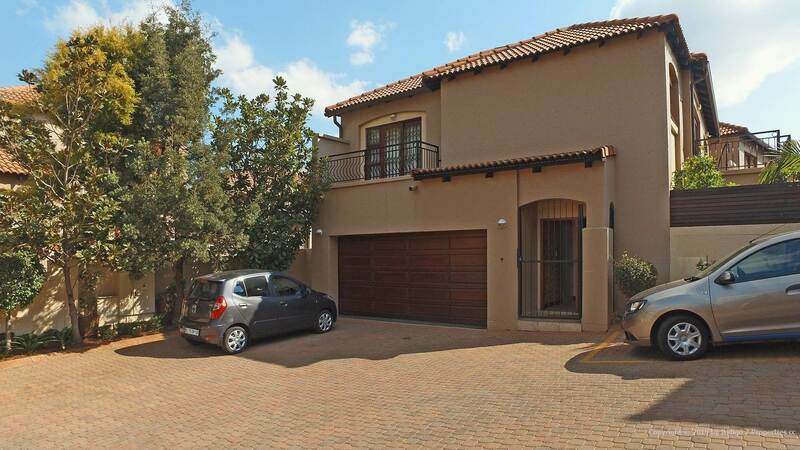 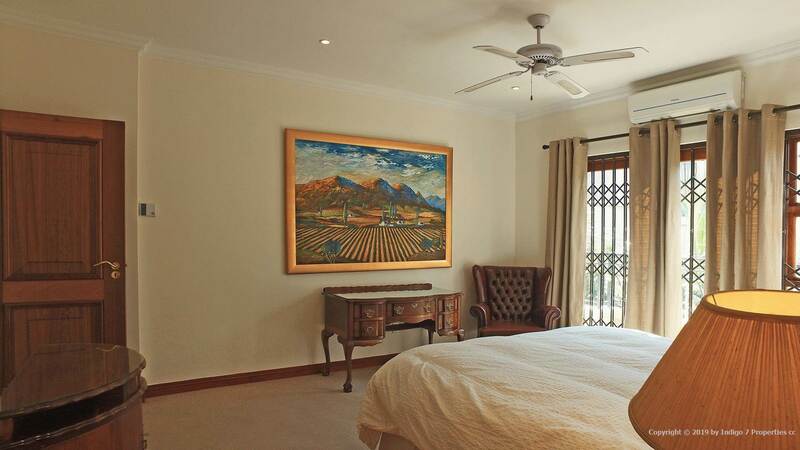 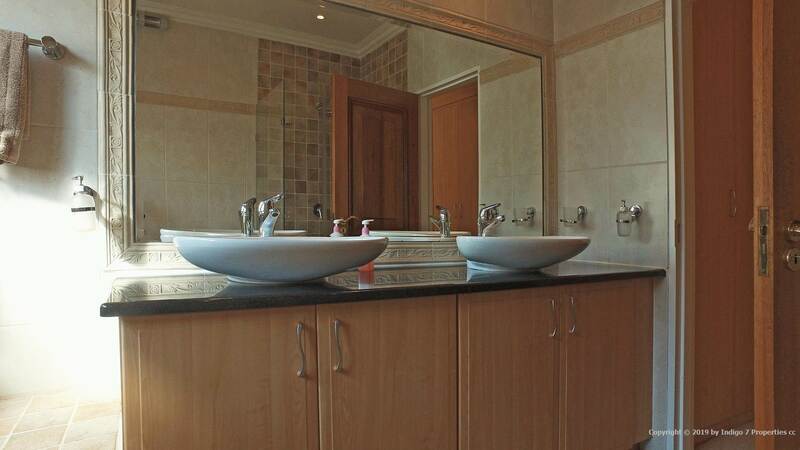 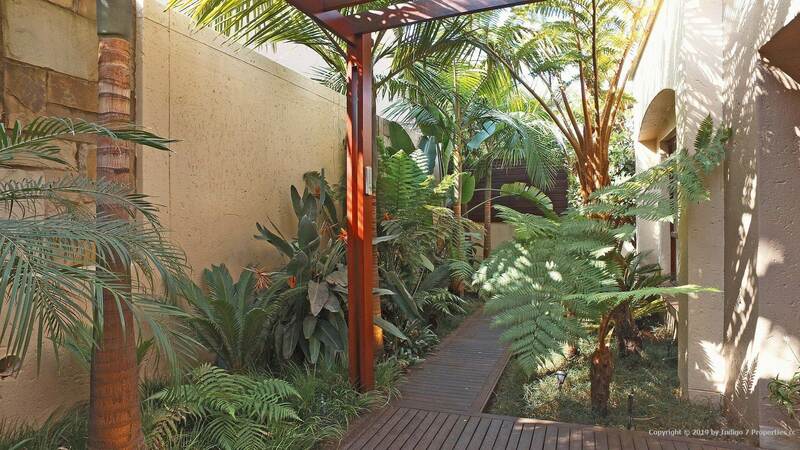 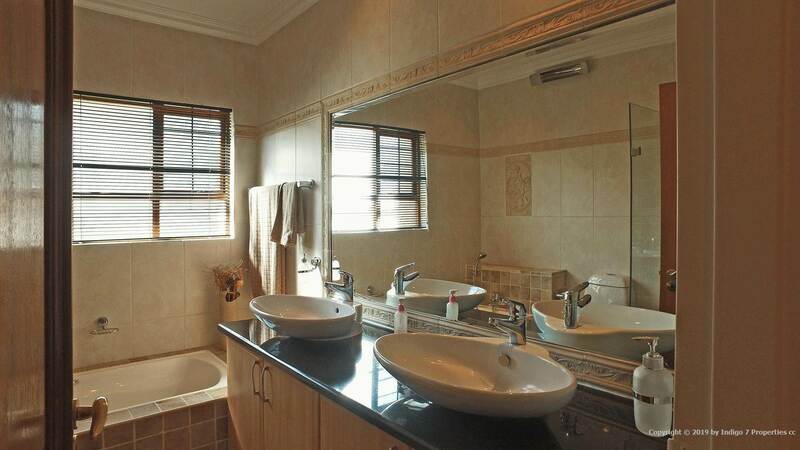 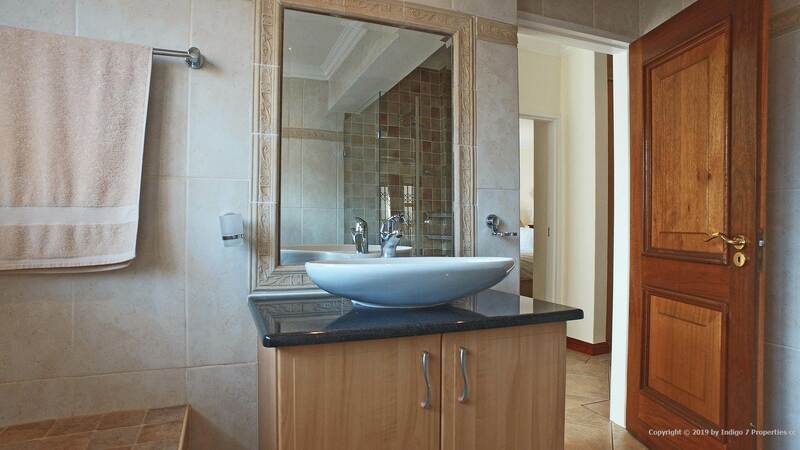 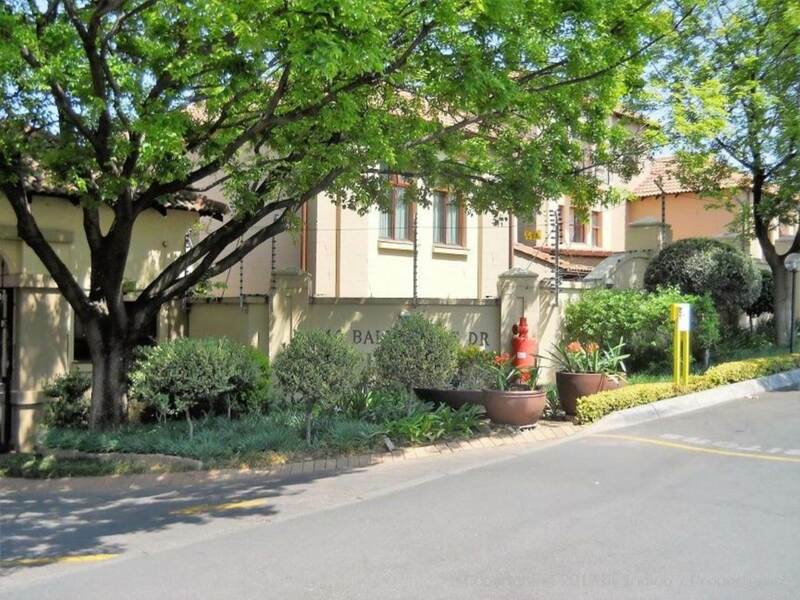 Well located for easy access to Sandton CBD, Bryanston, Morningside and surrounds. 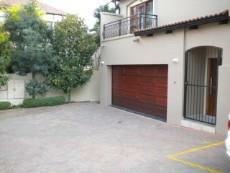 Please make contact to arrange a viewing.